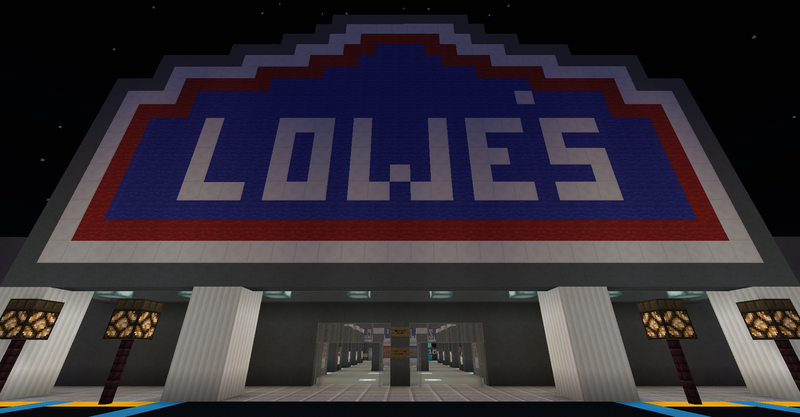 Forums » Main Server » Lowe's Grand Opening! You have seen Lowe’s Express in the marketplace with our great selection and prices. Now, comes the real deal. 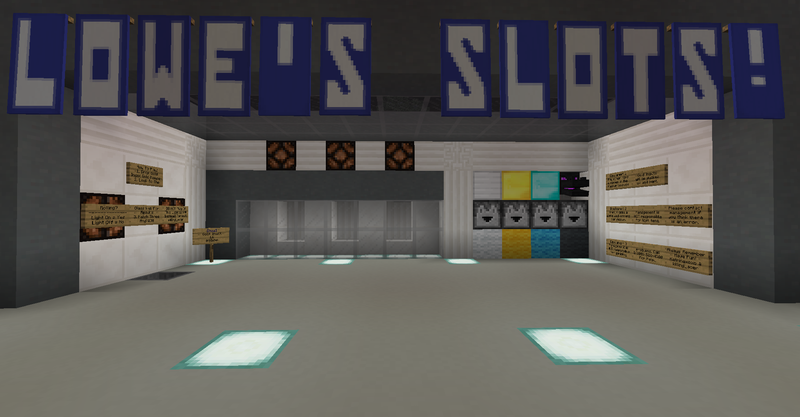 Come check out the newly opened, full size Lowe’s with a greater section and a functional slot machine! Yes folks you read that correct. A functional slot machine! Just put in one or more gold ingots into the hopper and watch the blocks drop! Three of a kind and you win the prize with the corresponding color! We Have A WINNER! MatthewIsAnApple won the JACKPOT! Lucky for all of you, Lowe's Slots have just been updated for 30% better odds! Better Odds = Better Chances to WIN WIN WIN! Come visit with greater selection and LOWER prices at the updated Lowe’s today!